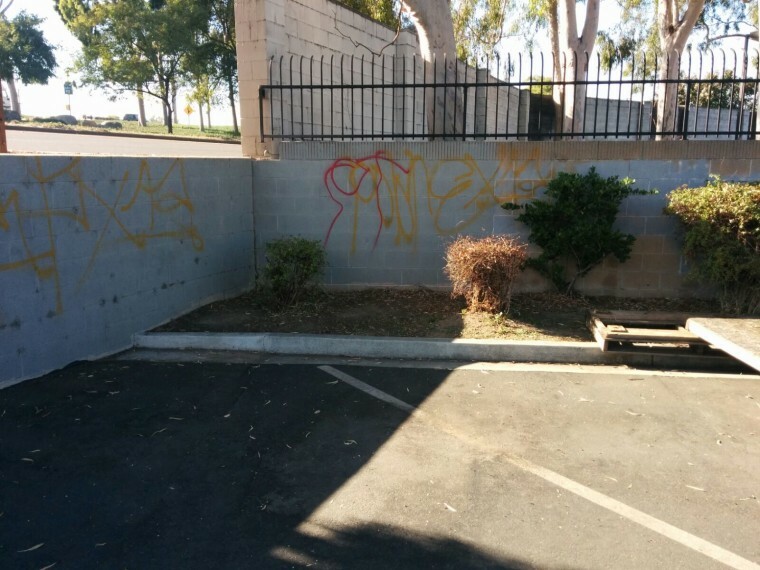 The Buena Park Gurdwara Singh Sabha — a Sikh-American house of worship in Orange County — and a member’s truck parked in the parking lot, were reportedly vandalized with graffiti, including “Islahm (sic)," and “[expletive] ISIS” on Dec. 5. "We are saddened that someone would target our peace loving community in this way,” Inderjot Singh, president of the gurdwara, told NBC News. “This is the place we come to pray and recognize everyone's common humanity." Although the Sikh religion originates in the Punjab region of India, and although Sikhs have been part of the United States for 125 years, Sikh Americans are often the targets of bullying and intimidation, according to The Sikh Coalition, a non-profit civil rights organization representing the gurdwara. "We call on local and federal agencies to investigate this vandalism as a hate crime and request increased law enforcement security at the gurdwara immediately,” Gurjot Kaur, senior staff attorney at The Sikh Coalition, said in a statement. Sikh-American leaders have voiced concerns that this incident is part of increasing anti-Muslim backlash after the San Bernardino shootings. "We are disappointed and concerned that some of our fellow Americans feel that it is okay to vandalize a place of worship," Jasjit Singh, executive director of the Sikh American Legal Defense and Education Fund told NBC News. "And although the graffiti was clearly meant to target the Muslim community, as Sikhs and as Americans, we believe that no one should be targeted for their faith."